Alpha Channel: No; Looped Video: No; Frame Rate: 25; Resolution: 1920x1080; Video Encoding: H.264; File Size: 536mb; Number of Clips: 1; Total Clip(s) Length: 1:00; Source Audio: No; Color: Full Color; Setting: Outdoors; Pace: Real Time; Composition: Wide Shot. Boy screwing with screwdriver at constructor. ; 4-Year Blonde Boy Drawing With Colored Pencils. ; Boy With Glasses Using His Computer Tablet For Creative Drawings By Hand. ; Young blonde boy examines his finished constructed toy vehicle. ; Young boy lying under blanket and watching cartoon on touch pad. ; Boy sitting under blanket and watching cartoon on touch pad. ; Middle Aged Man's Eyes While Surfing Internet at Night. 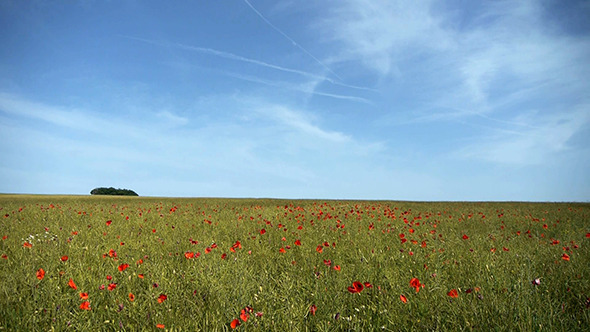 Keywords: background, beautiful, beauty, blossom, blue, field, flower, green, landscape, meadow, nature, poppy, red, sky, summer.